Walking up to meet Ryan Porter in the lobby of the new DoubleTree on 72nd Street, I felt like I was going to hang out with a friend’s little brother. But I quickly realized his youthful appearance is deceptive. Porter, known to the Omaha music community as P-tro, has been in this music game for 10 years, writing, recording and putting on shows all the while. He said he started straight out of high school, when he realized he didn’t like the stuff he was hearing on the radio and decided to do something about it. So P-tro started writing and recording songs with fellow musician Jakob Sterba in 2006. About a year later, he started hip-hop label EllmatiQ Records, signing other artists and promoting their shows. 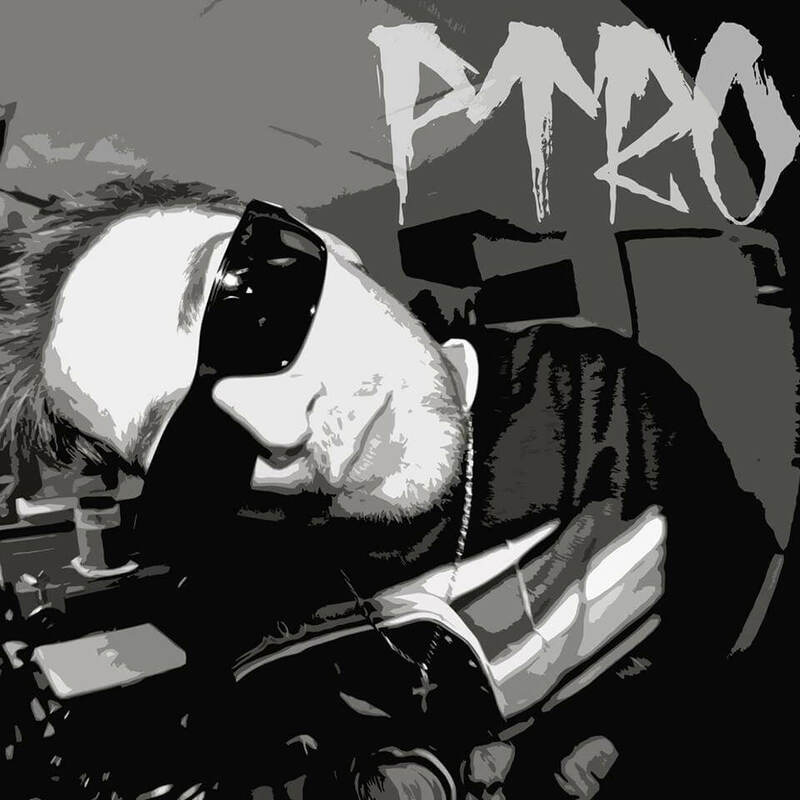 As for his own music, P-tro said he would describe it as “party” music. But don’t expect him to be rapping about poppin’ bottles and driving Lambos. That positive attitude applies to all aspects of P-tro’s life. For him personally, he said his family has always been there to support him and his music. P-tro said one of his biggest “supporters” is his dog, Cody. “He’s my bud. I’ll talk to him about my music all the time … I think he likes it,” he said with a laugh. Outside the family, P-tro said he’s also found a lot of support for the hip-hop scene here in Omaha, but cites Lookout Lounge (formerly The Hideout) as one of the most supportive of what he and others are trying to do. Unfortunately, P-tro said one area that isn’t going so well is the audience turnout at shows. While there could be several reasons for this, he said he thinks it has something to do with cops targeting these shows more often, probably due to the violence that can occur. For his part, P-tro said he’s just trying to put on fun, positive shows that everyone can enjoy. *You can check out some of that positivity in April when his new album comes out. The CD release party is April 23rd at Lookout Lounge, and will feature several other local artists, including Troublesome 2, Nugz and Sterba, and TKO.